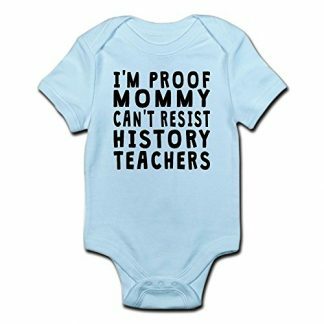 Give your History teacher a novel and interesting gift that they can also show off at their desk. 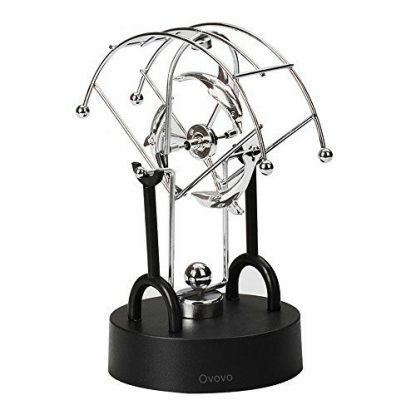 This Perpetual Machine toy that is designed with Dolphins and Pendulums is a pretty and intriguing desk toy for History teachers and Science professors alike. It can pique curiosity and strike wonder to anyone who comes across it. 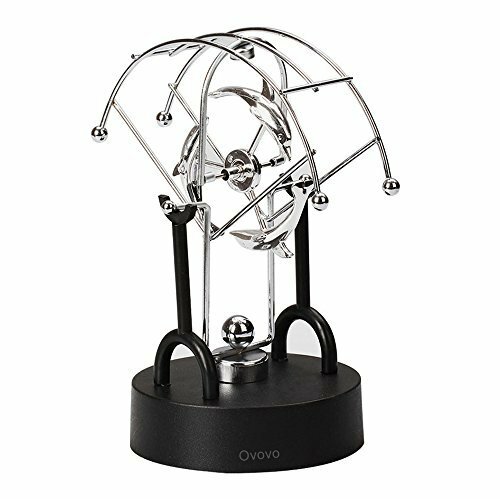 Whether you’re planning to give your History Teacher, Science Teacher or Physics Professor a small but thoughtful gift, this Electronic Perpetual Motion Desk Toy is a good consideration. 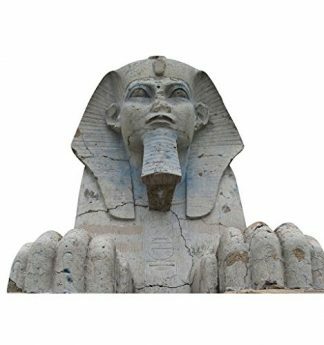 It is educational, intriguing and elegant enough to be part of a teacher’s desk or as an accent at their own home. The design is inspired by Dolphins that are freely swimming and jumping at sea. It can symbolize friendship, camaraderie, and even Mother Nature itself, making it a great gift for teachers who are environmentalists too. Great Educational Toy: This Dolphin-designed perpetual motion pendulum is an excellent educational & Science gadget, leading children to explore (or at least become intrigued) Kinetic energy and other significant values of Physics. Interesting Desk Toy: Whether it is displayed at home or at the teacher’s desk, the design is elegant enough to be shown off anywhere. Requires 4 batteries to operate (not included). Made from Iron stent and magnet, with ABS plastic for the bottom/stand. Dolphins are famous for their friendliness among humans – sometimes interacting with people, and even saving others from drowning in some instances. They are also seen as a sign of good luck for people who spot them during a boat trip. Due to that, the Dolphins in this pendulum also symbolize friendship and best wishes for a History teacher that have touched your academic life in many ways. 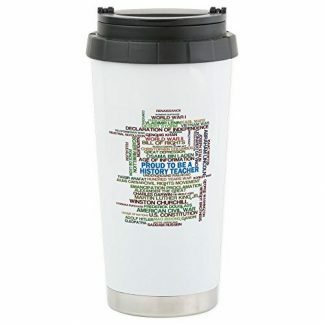 This is a great gift for the Holidays, Thanksgiving or during Teacher’s Day or Graduation Day when you think you need to pay your finals respect and gratitude to a teacher. Not will they appreciate and be delighted with this gift, but their kids will have a fun time with it too (if they have any). So don’t hesitate to give them this elegant but educational gift! It will be something that your teacher will surely remember you by.